The accomplished singer-songwriter is more like a modern day standup philosopher, documenting the times. He’s a combination of George Carlin and Leonard Cohen. That combination is perfect when it comes to creating contemporary music. Brooks is a deep thinker and likes to totally immerse himself in his art. He recently spent northern Adirondacks learning songs by Van Morrison, Blind Willie Johnson, and Leonard Cohen in a 100-year-old country church he rented for rehearsing/writing new things. 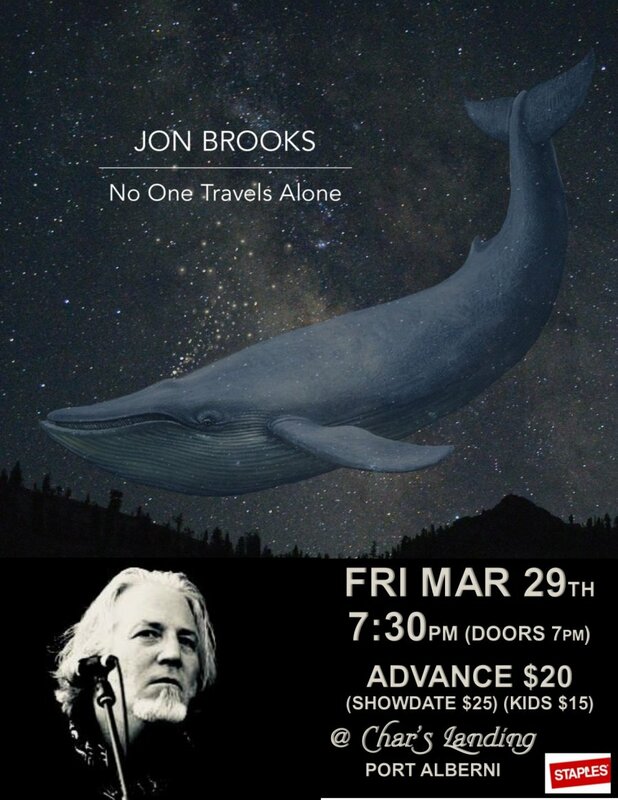 Brooks is the only person nominated four times for “English Songwriter of the Year” at the Canadian Folk Music Awards.